Metal Master Mold for casting and finishing. Milling machines let engineers and designers mill Metal Master Molds quickly and inexpensively. They are also used for creating wax models for jewelry design. 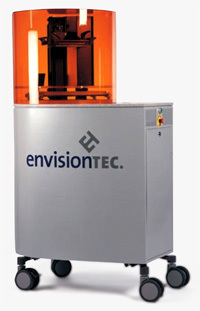 Often jewelers will use a milling machine for one purpose, to make waxes used in investment casting. These machines are as well able to mill in different materials, such as metal. The milled parts are used as prototypes or a models for lost wax casting/injection in the aerospace-, medical parts- business. With our fist-hand knowledge and experience throughout the jewelry manufacturing process from start to finish, we deliver quality metal master molds.